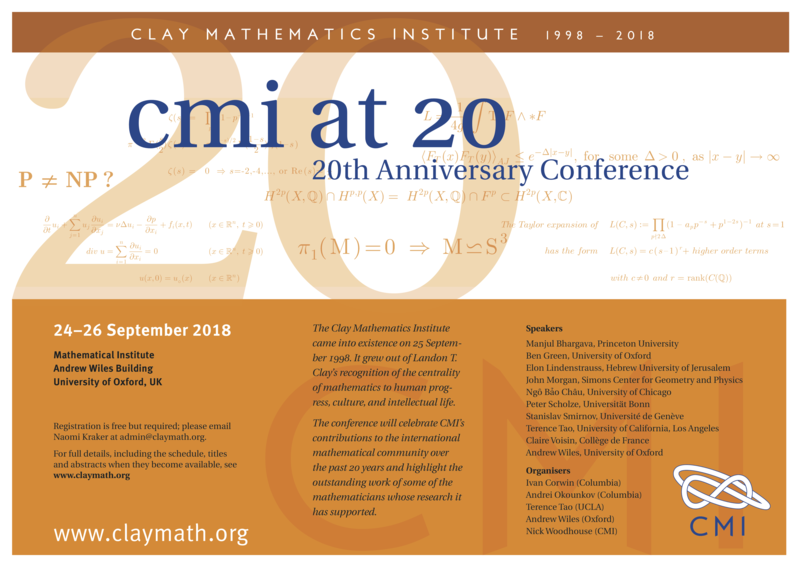 The Clay Mathematics Institute grew out of Landon T. Clay's longstanding belief in the centrality of mathematical knowledge to human progress, culture, and intellectual life. 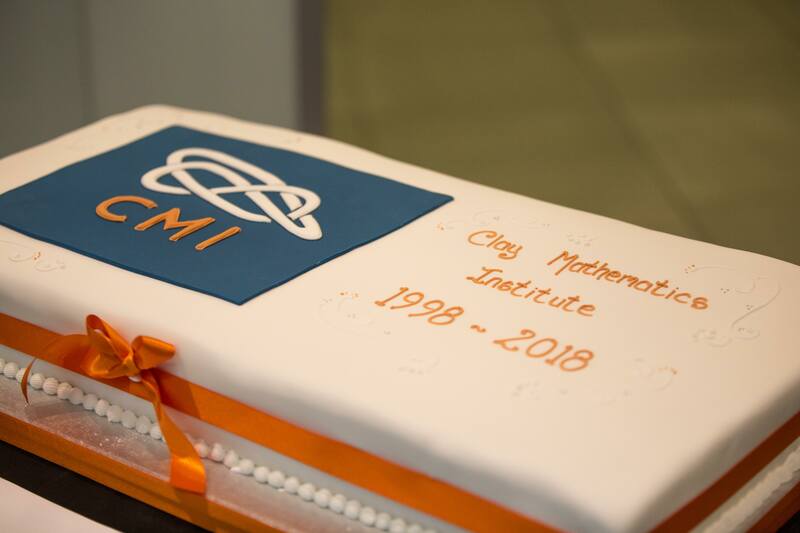 Founded twenty years ago, it came into existence with its incorporation in the USA on September 25, 1998 . 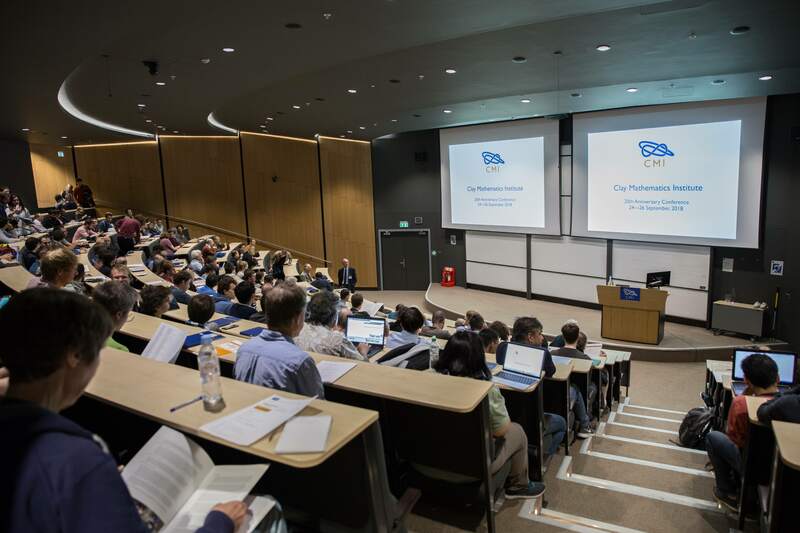 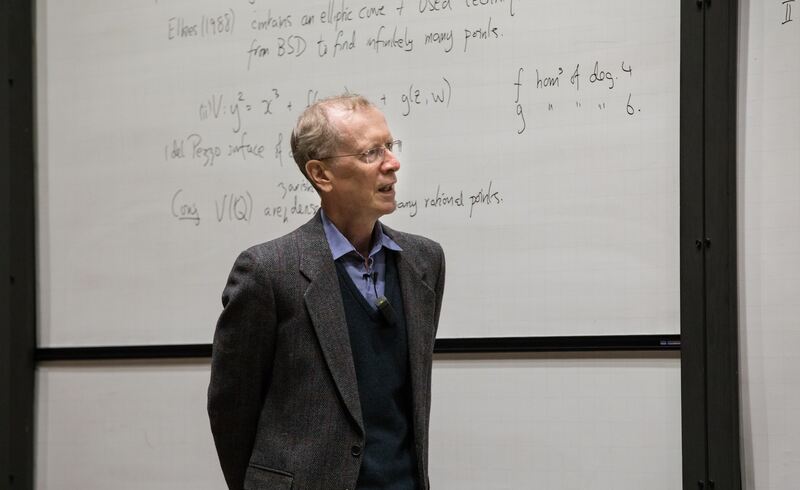 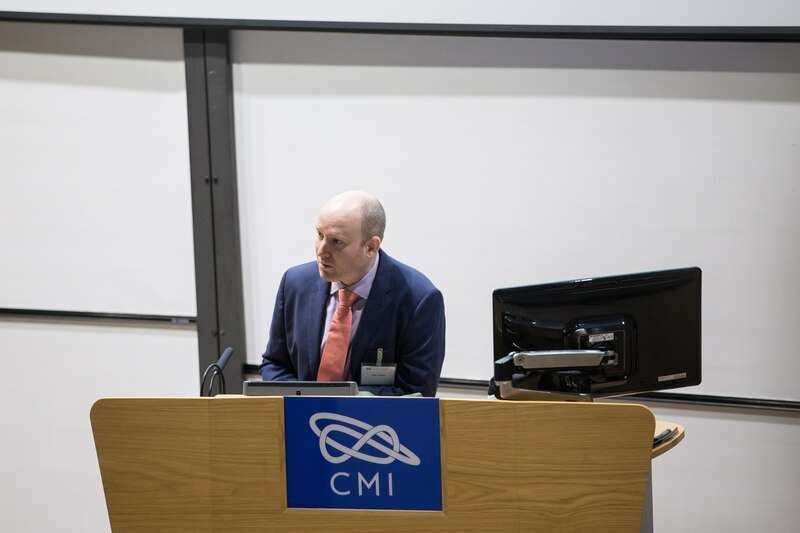 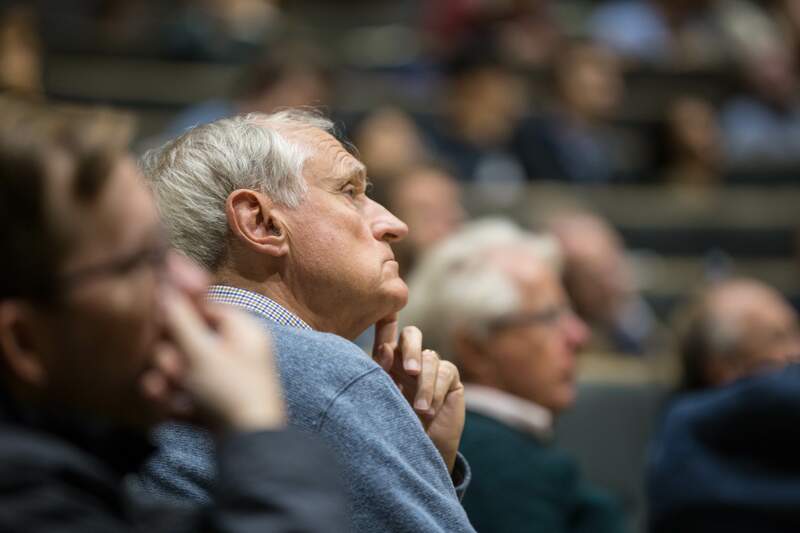 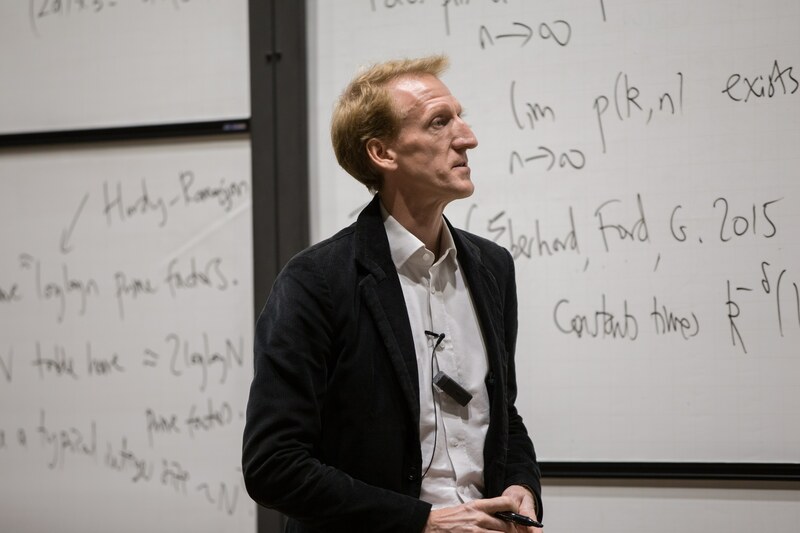 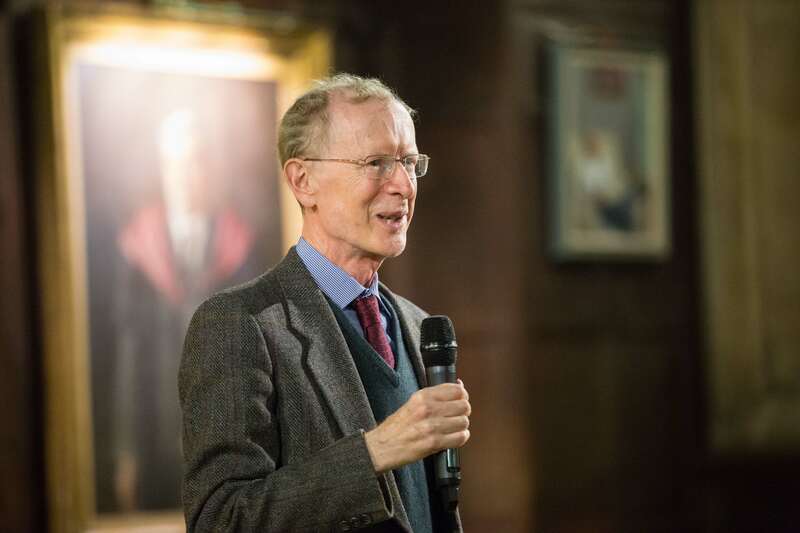 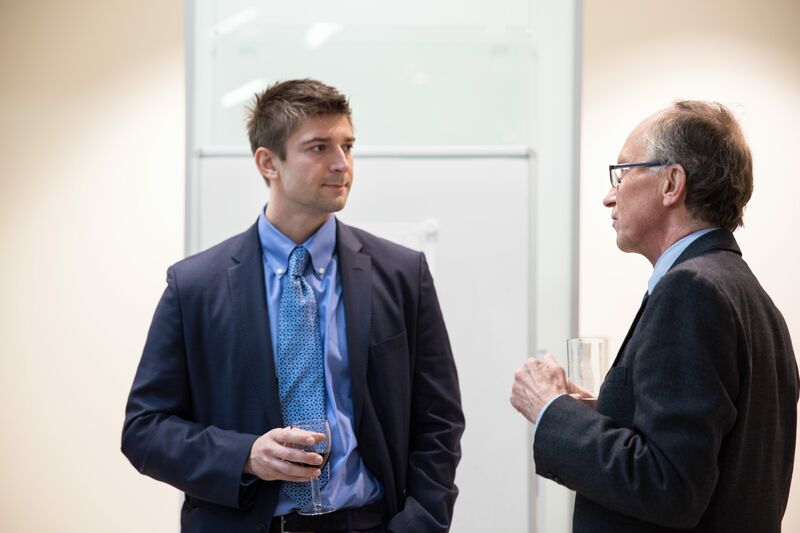 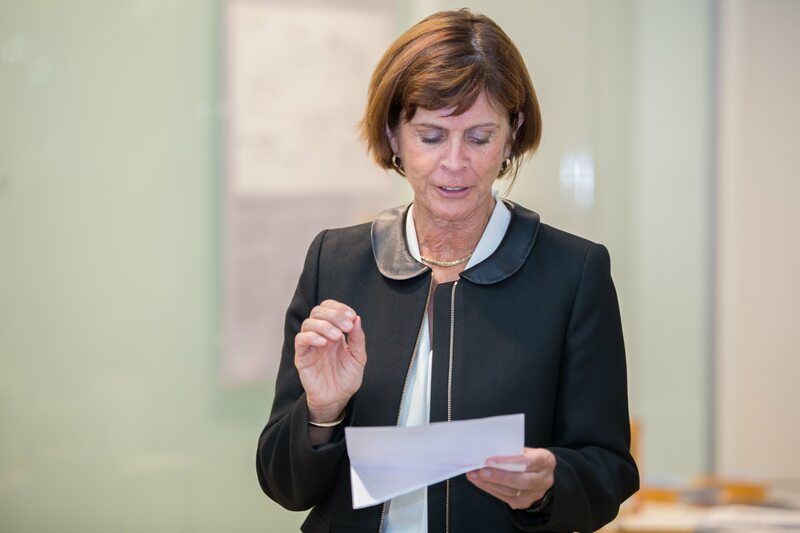 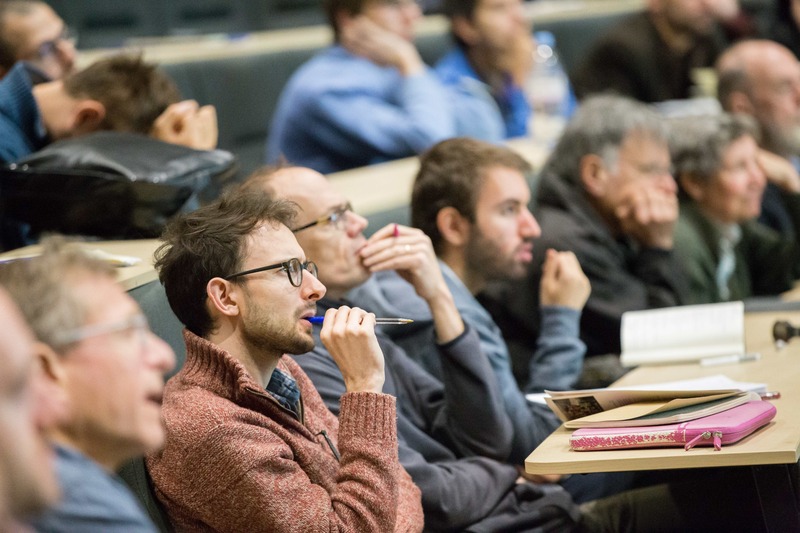 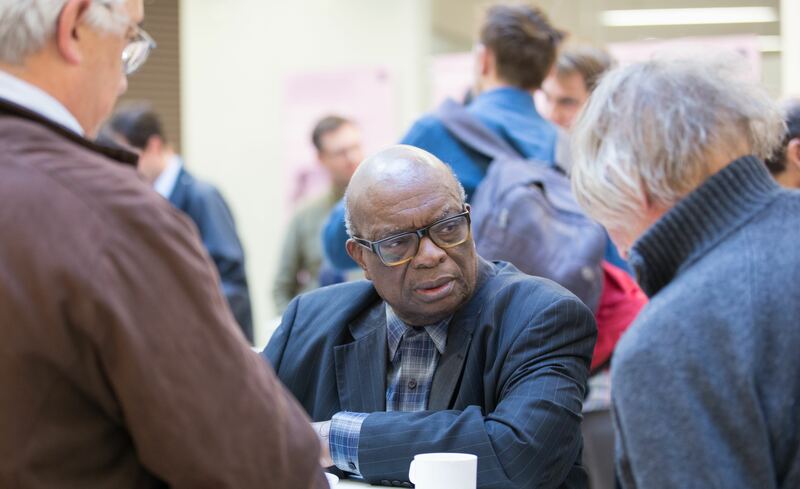 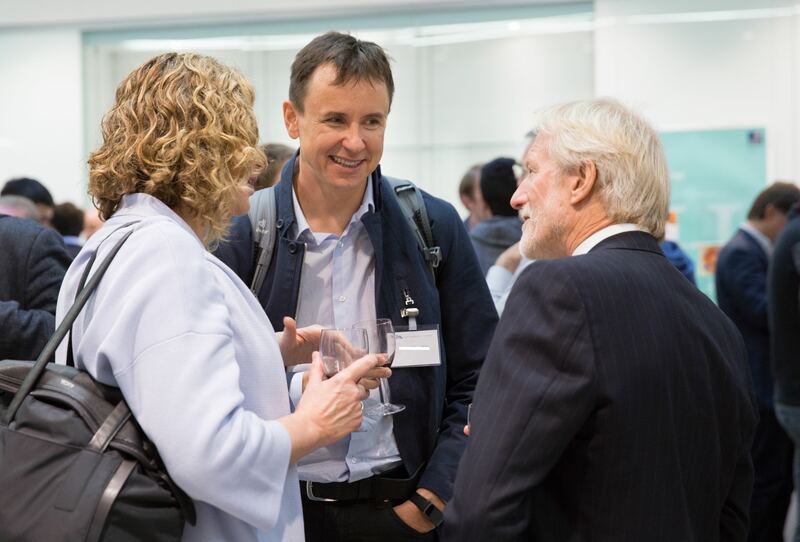 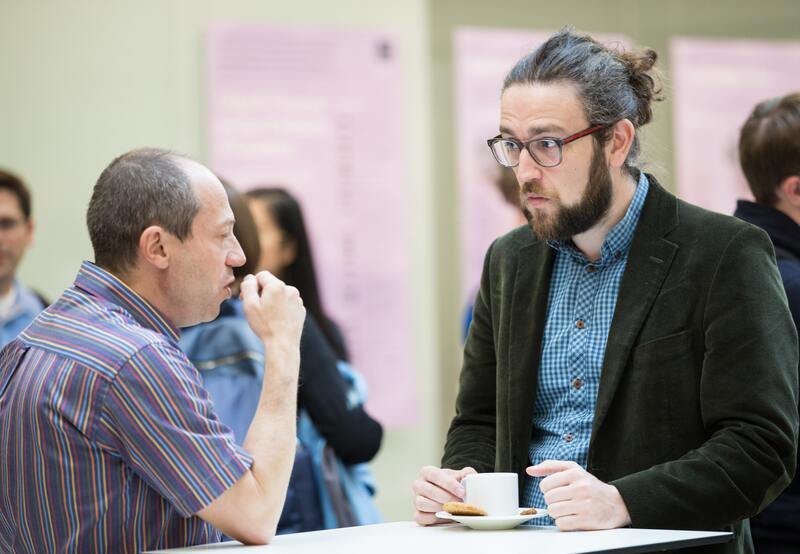 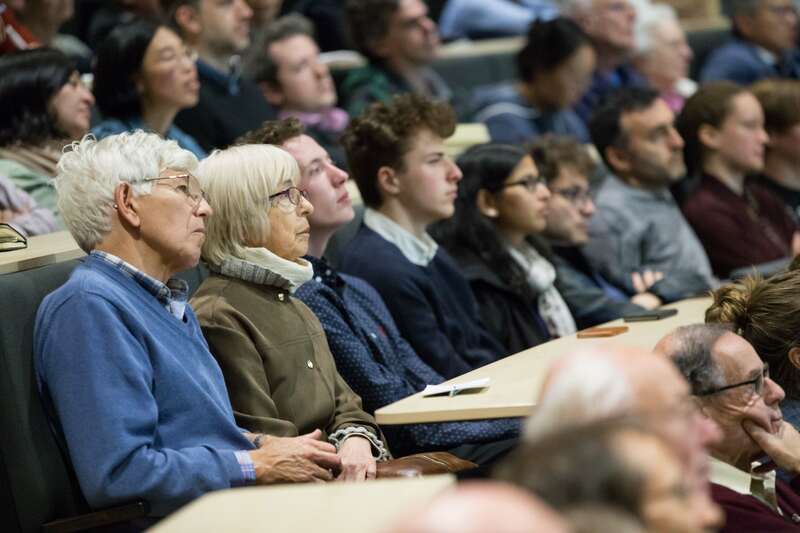 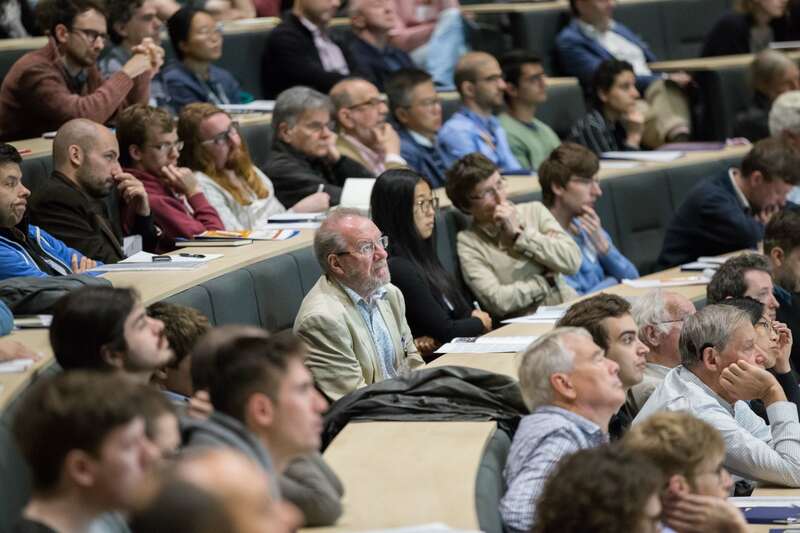 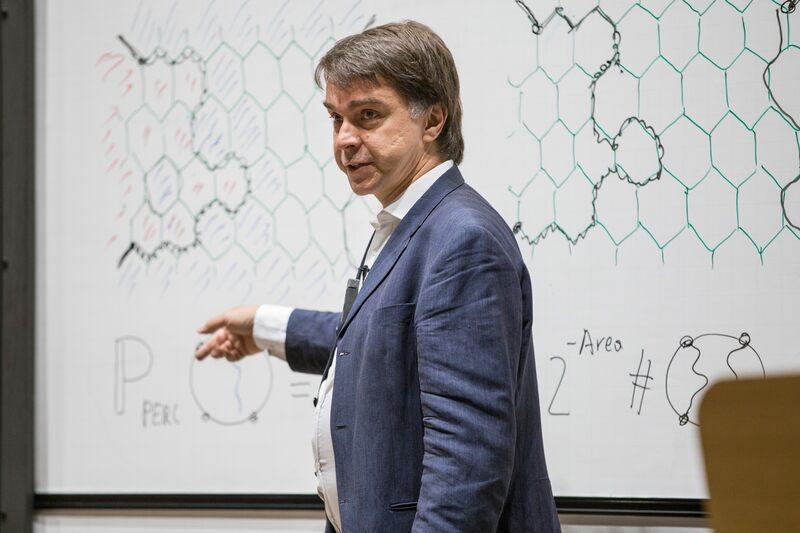 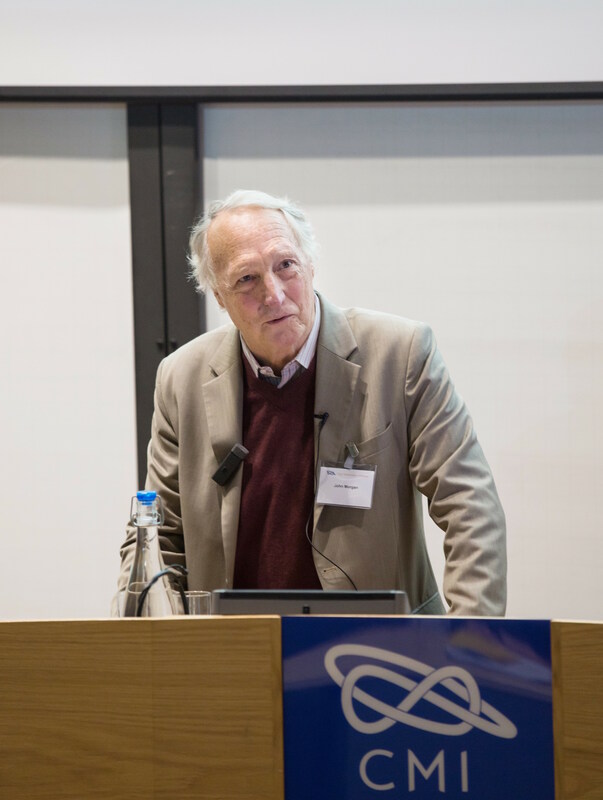 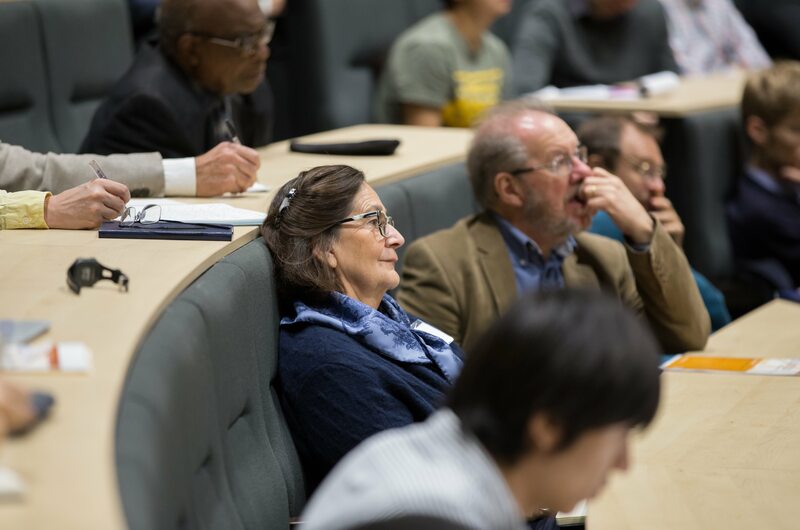 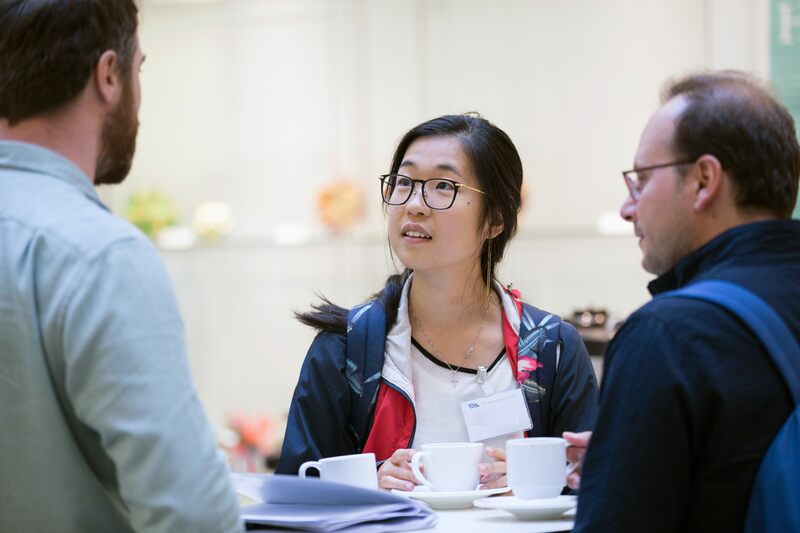 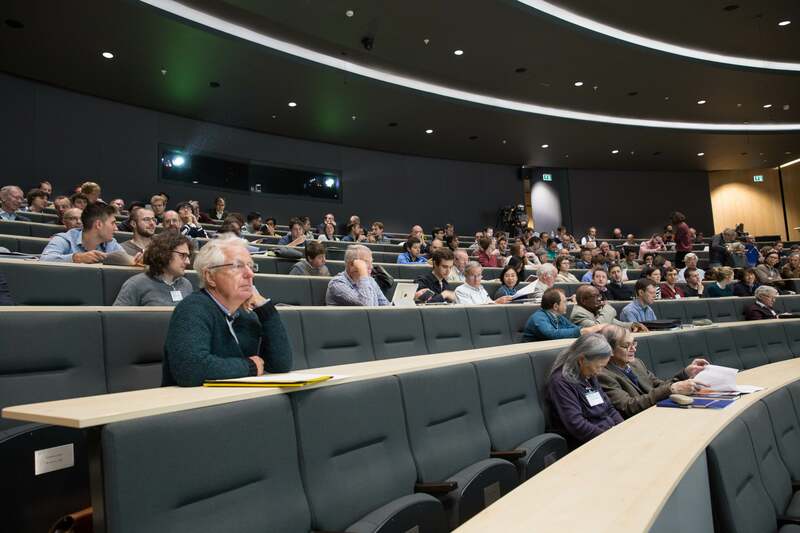 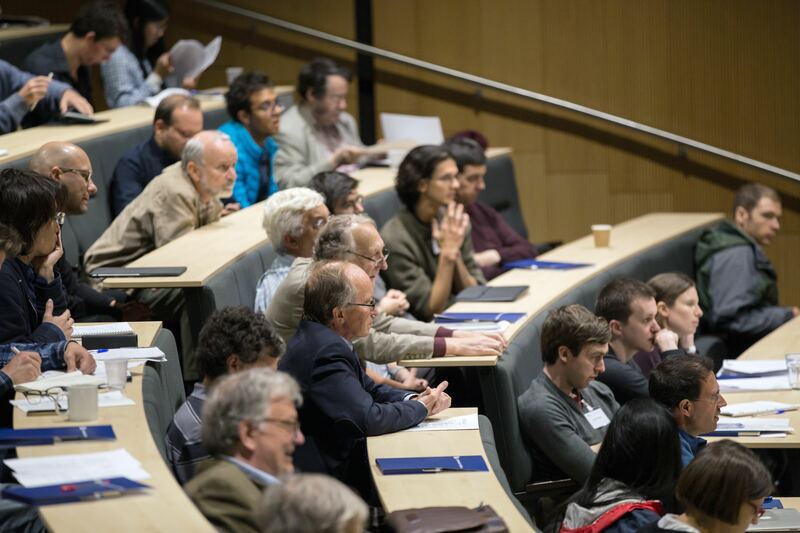 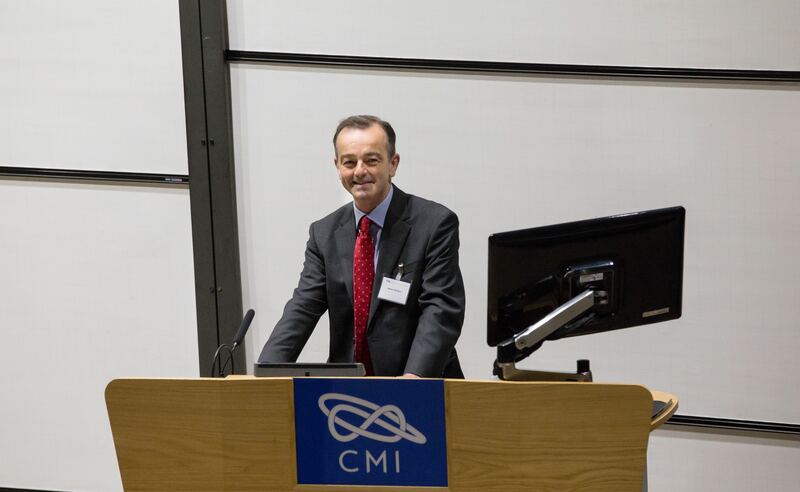 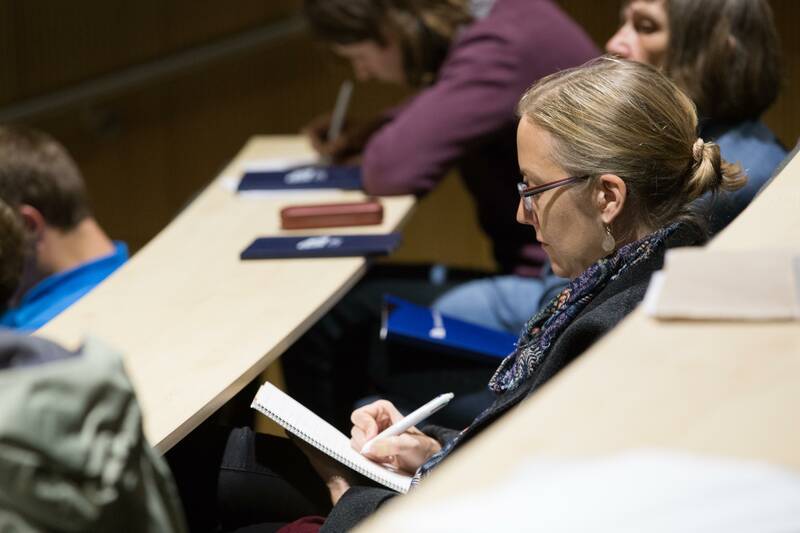 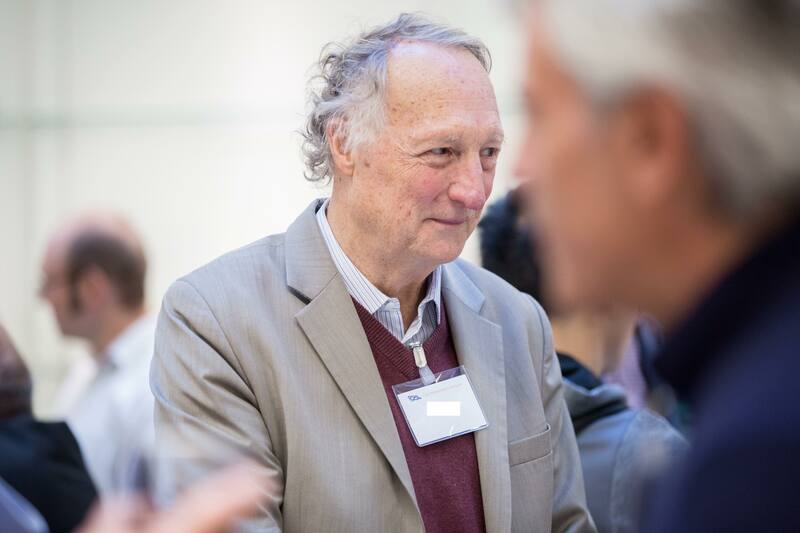 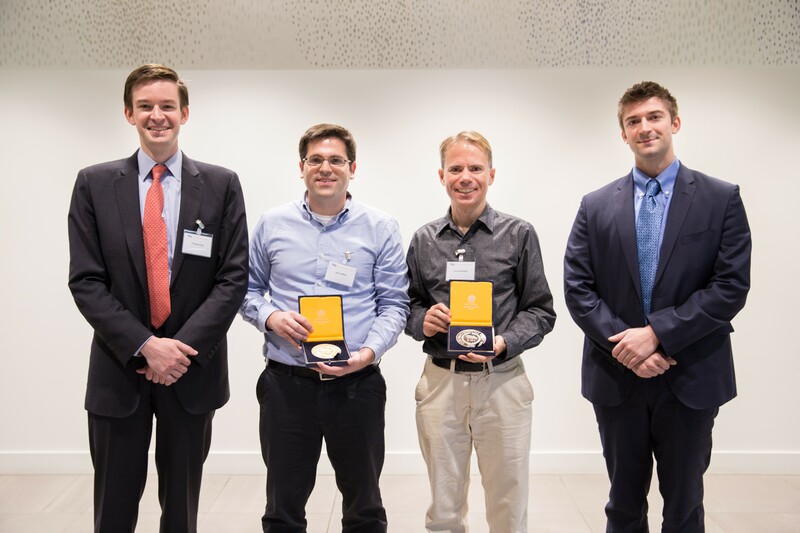 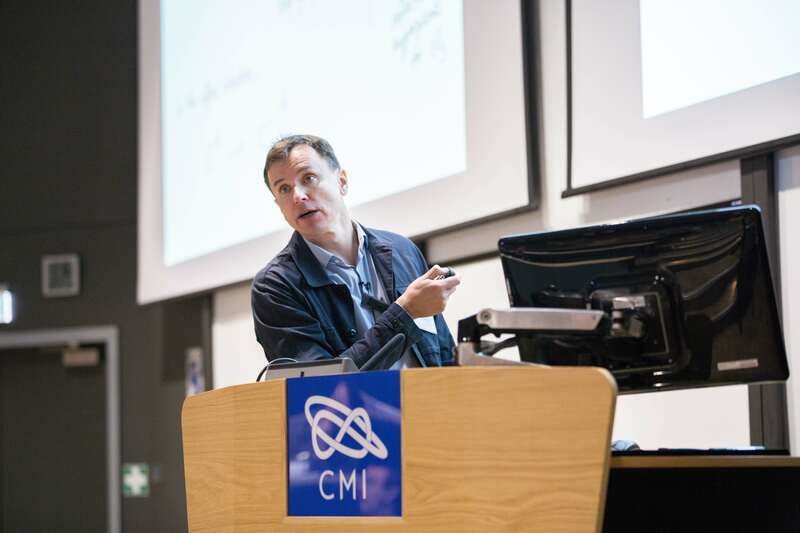 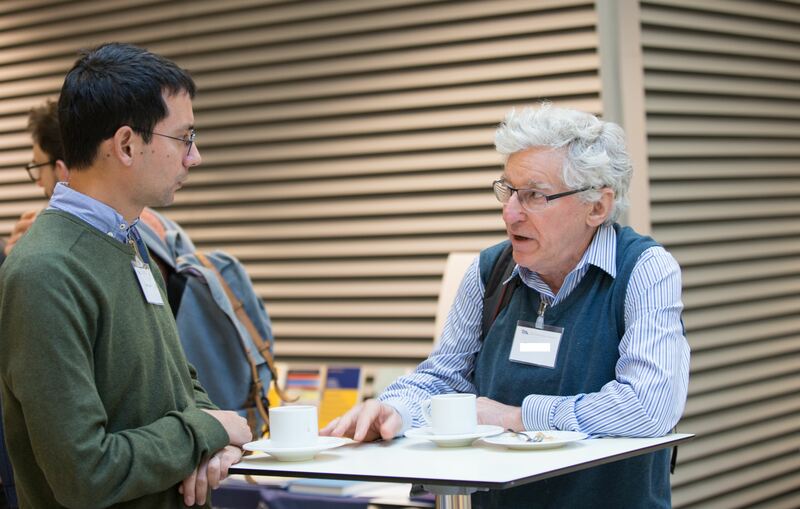 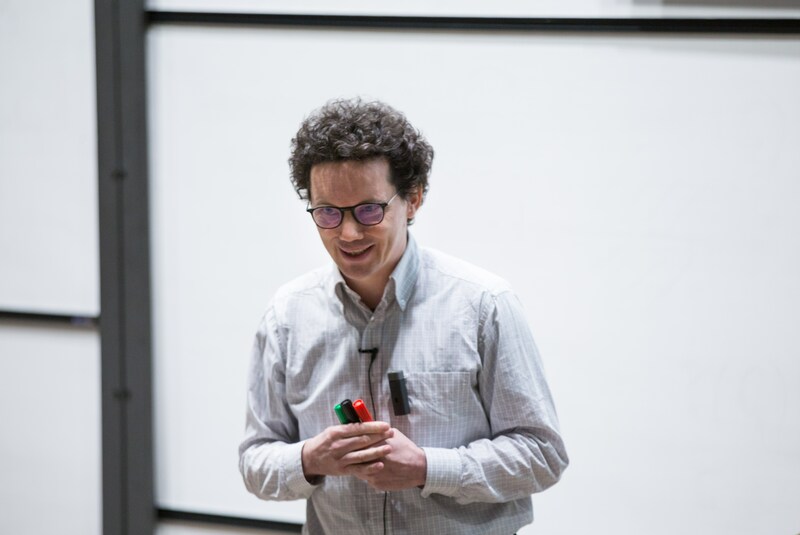 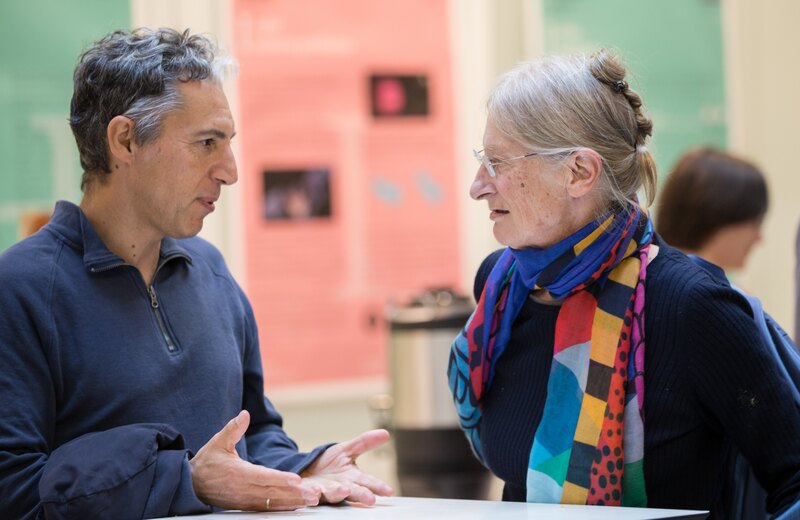 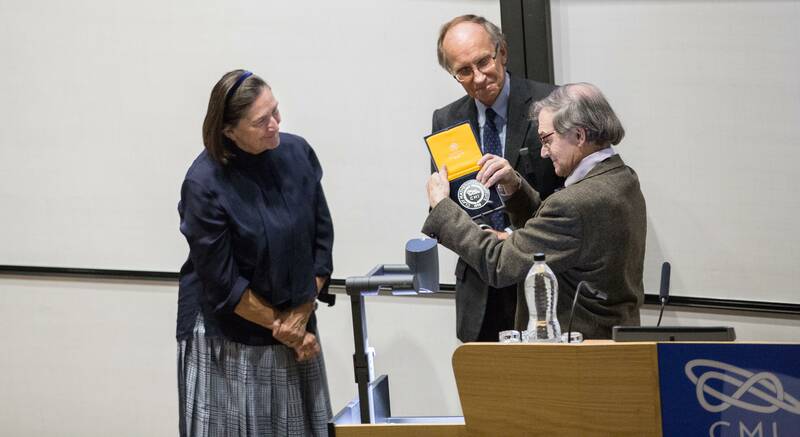 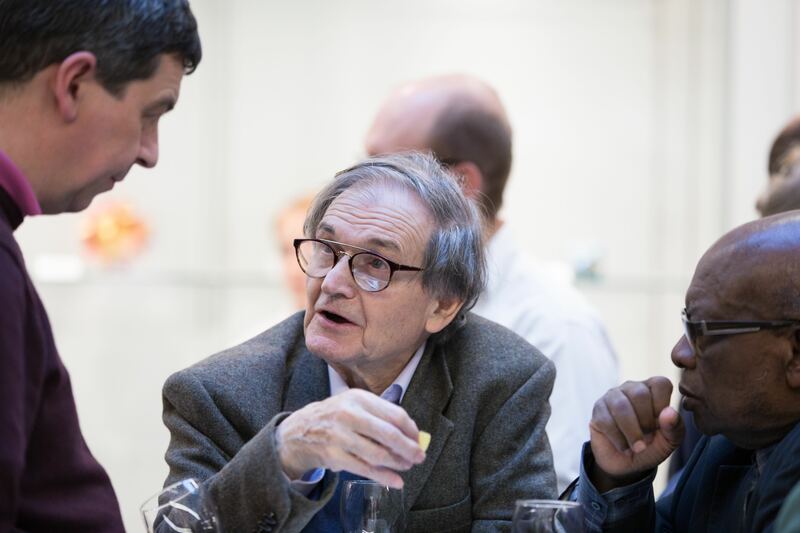 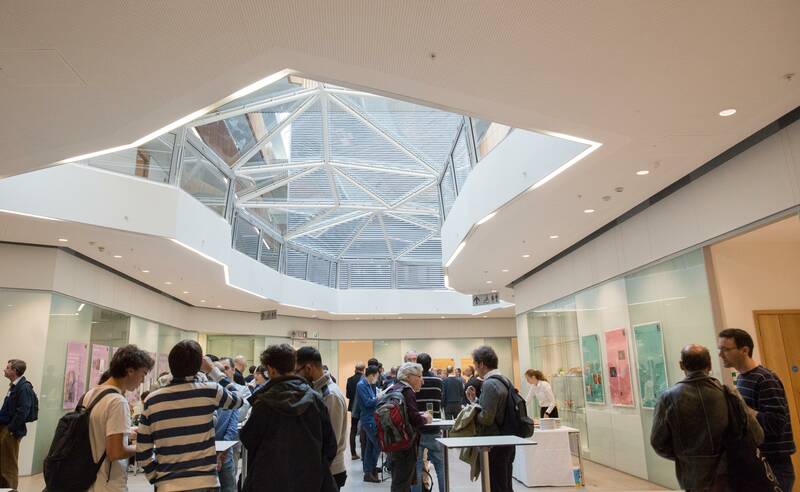 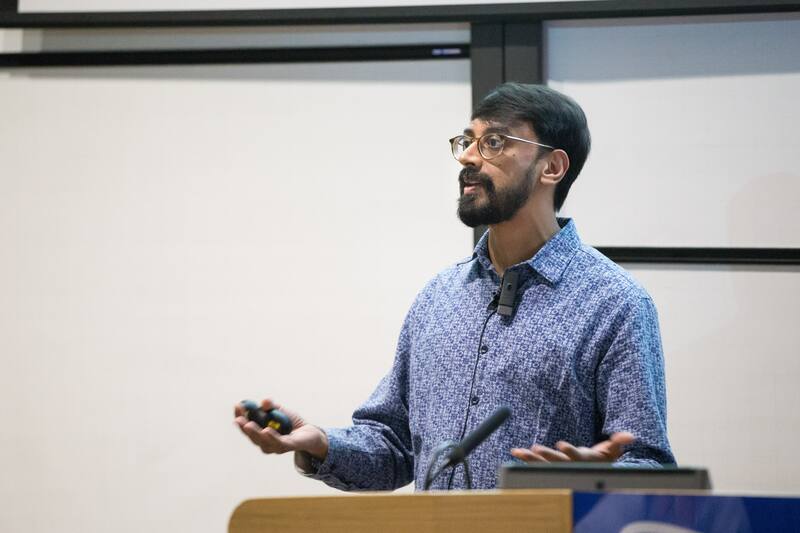 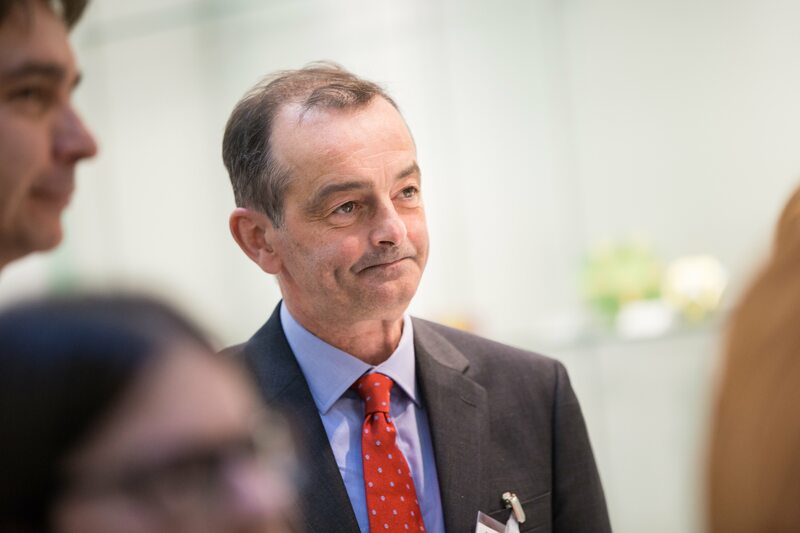 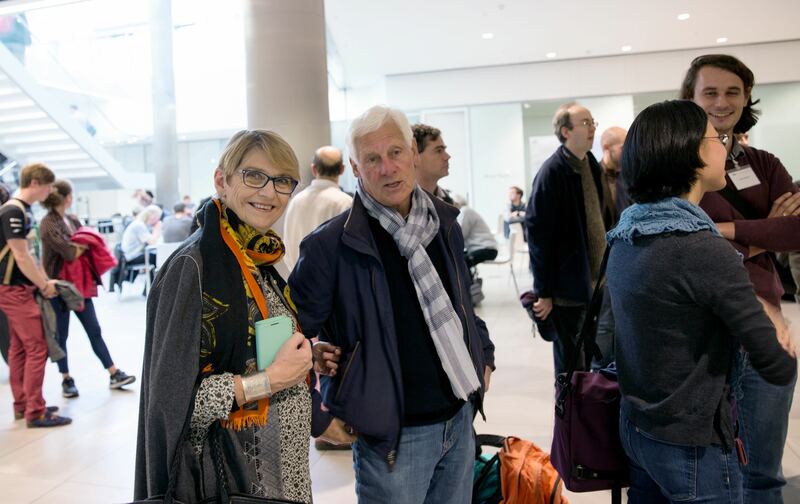 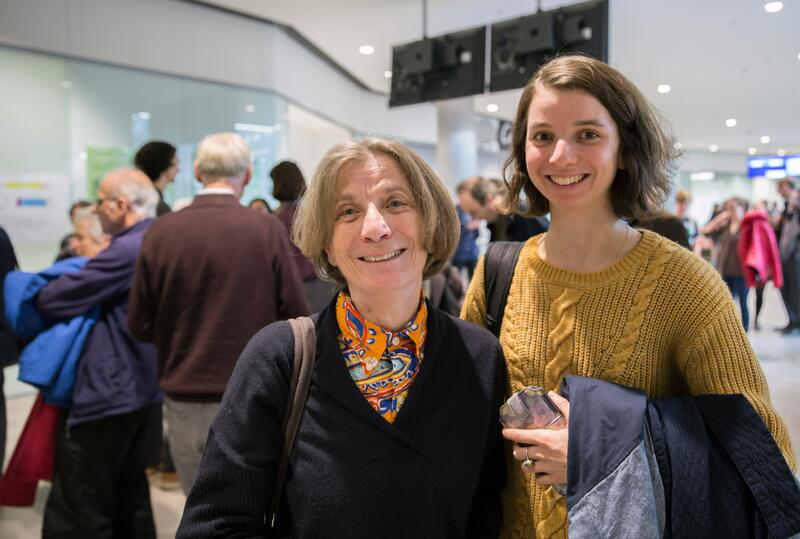 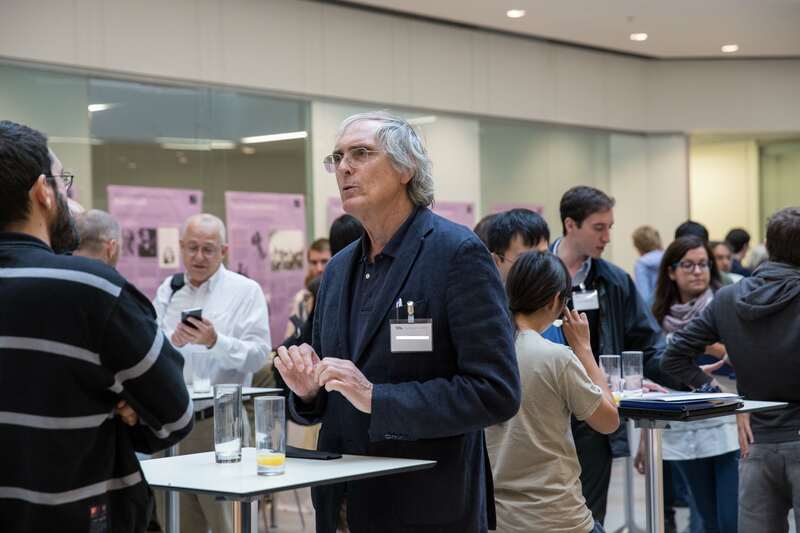 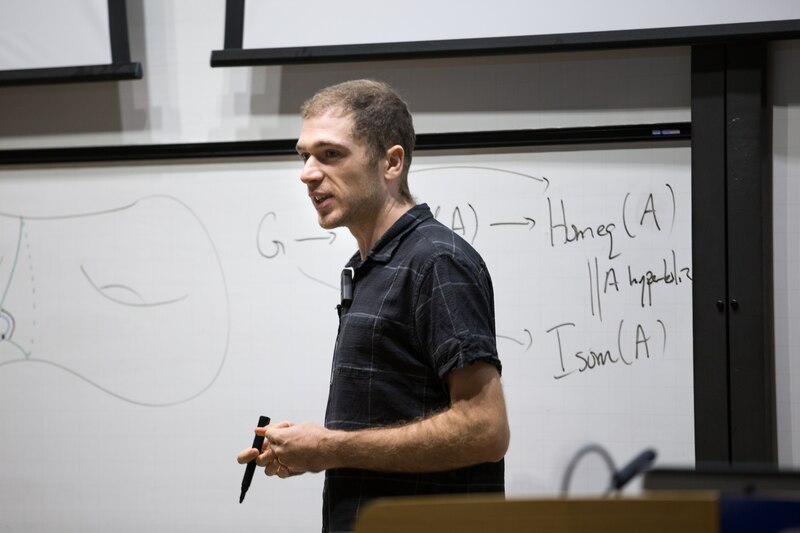 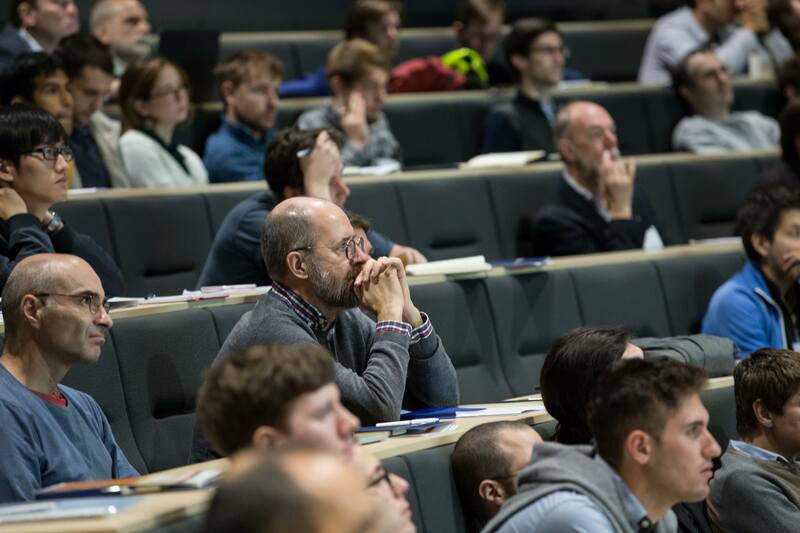 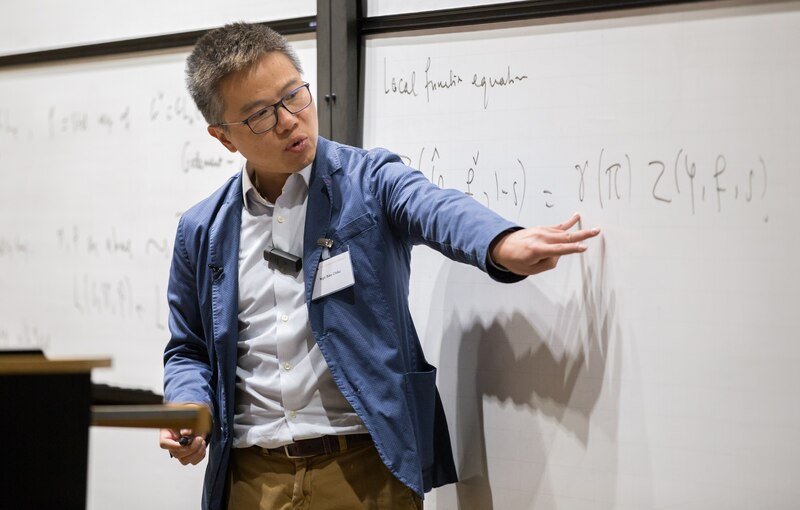 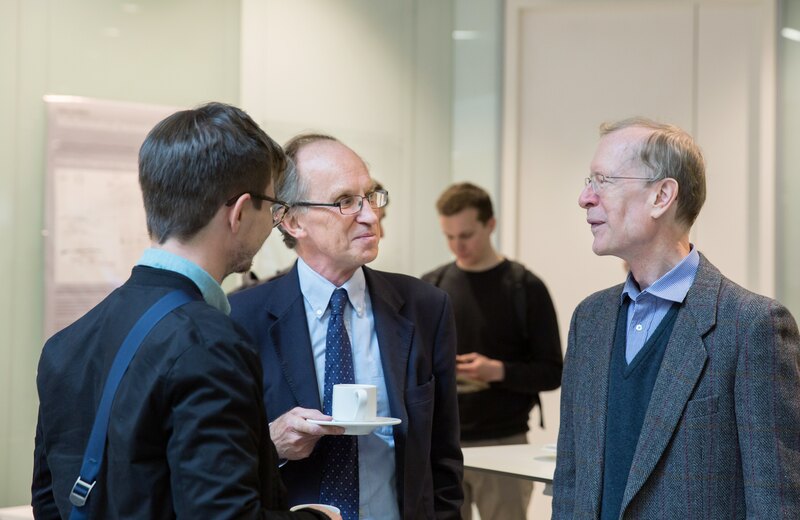 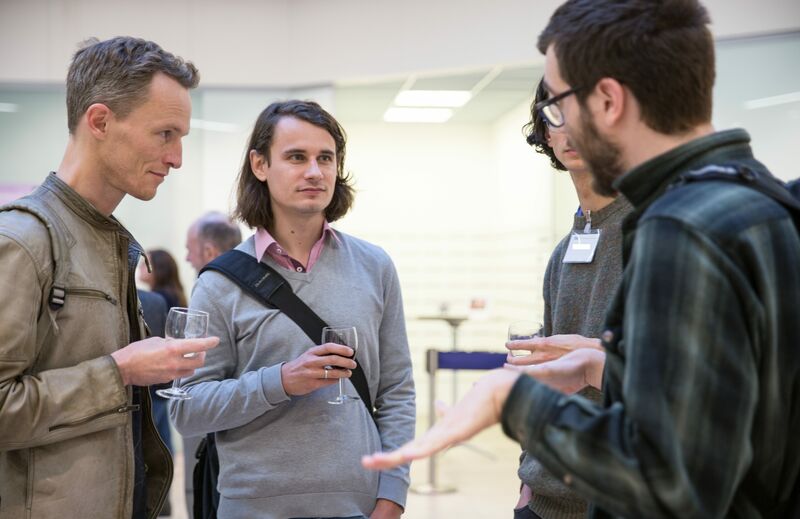 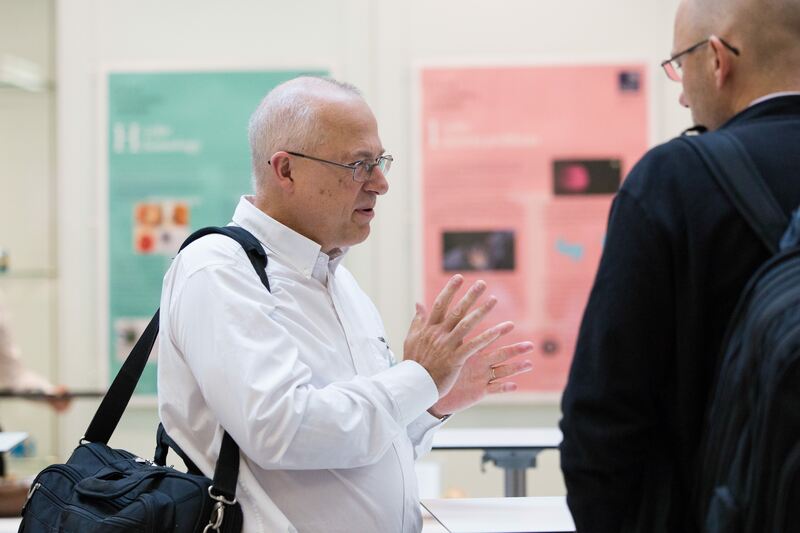 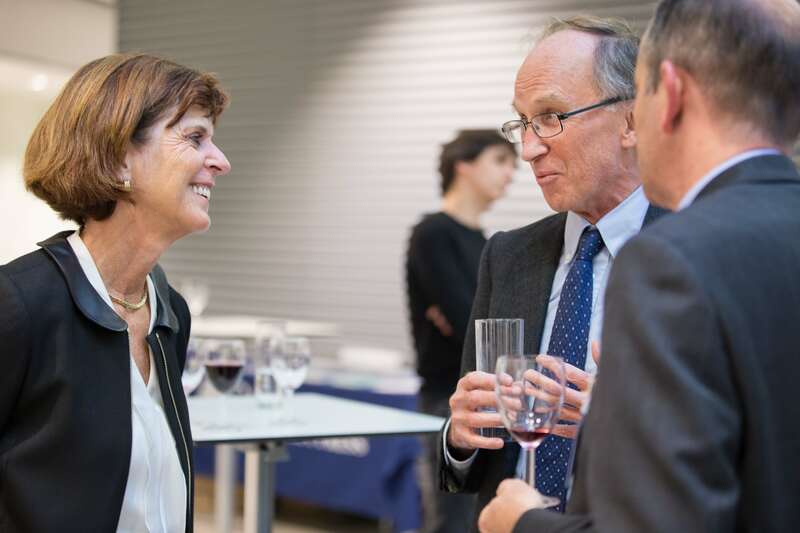 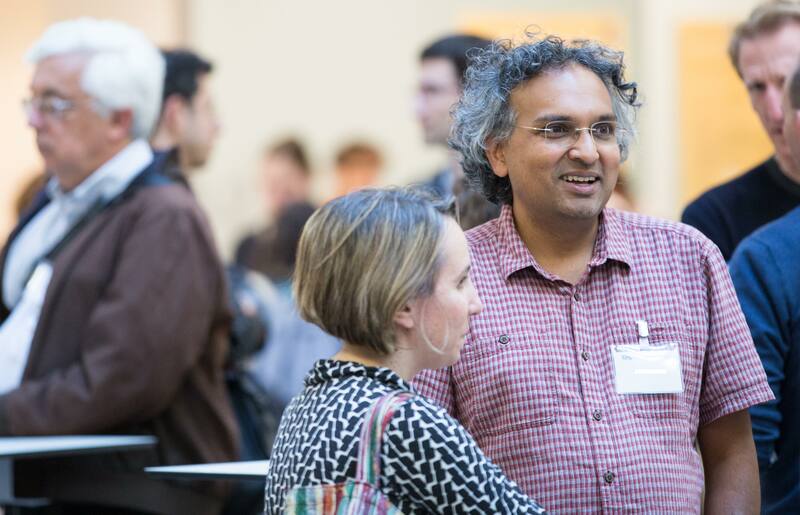 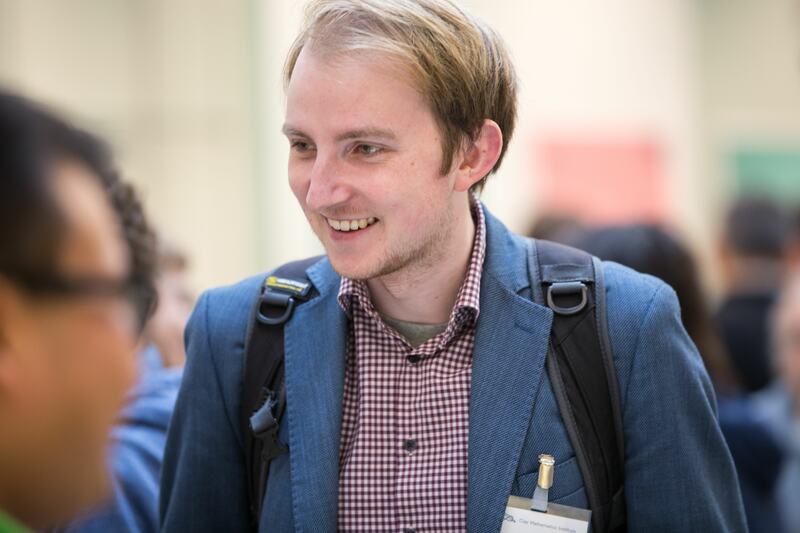 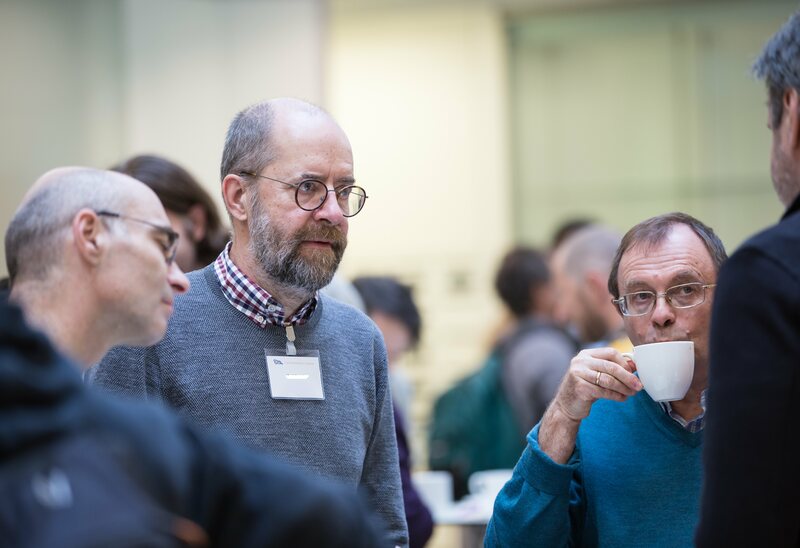 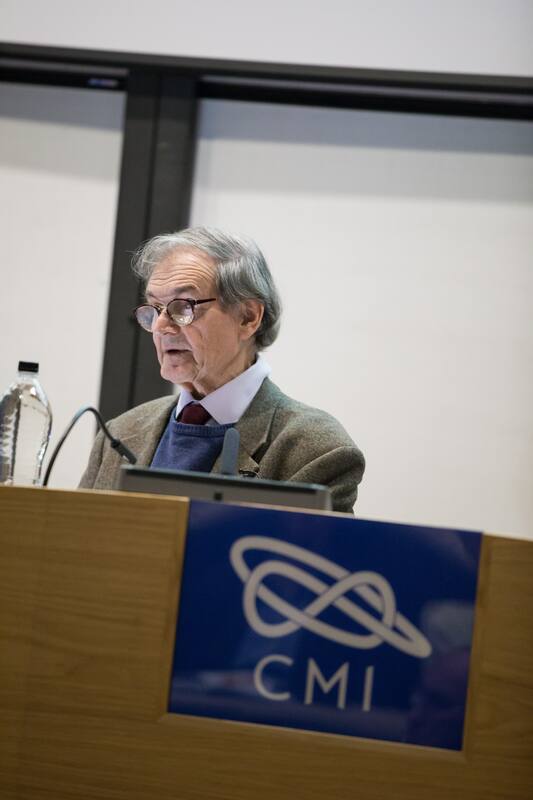 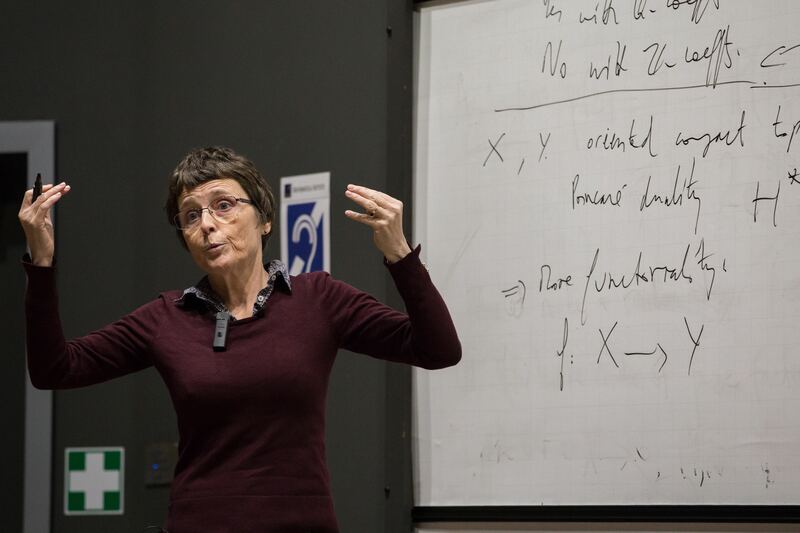 To celebrate its many contributions to the international mathematics community over two decades, CMI will hold a special conference highlighting the outstanding achievements of its research fellows, award winners, and others whom it has supported. 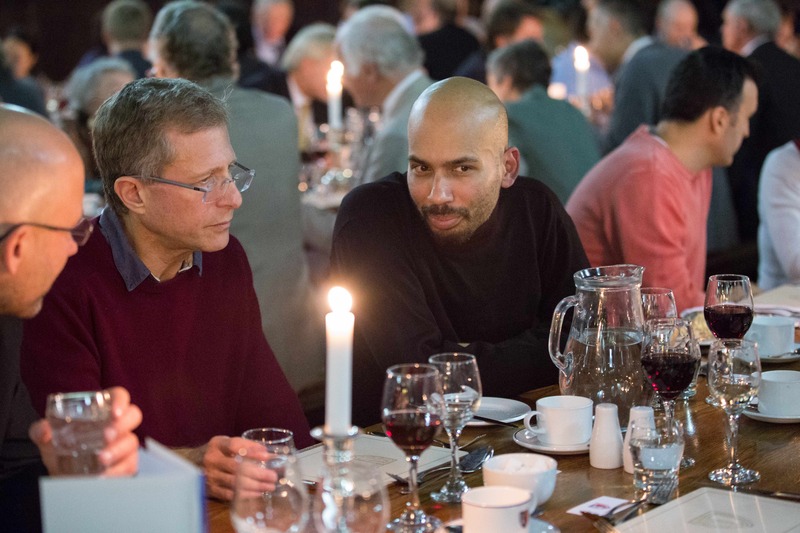 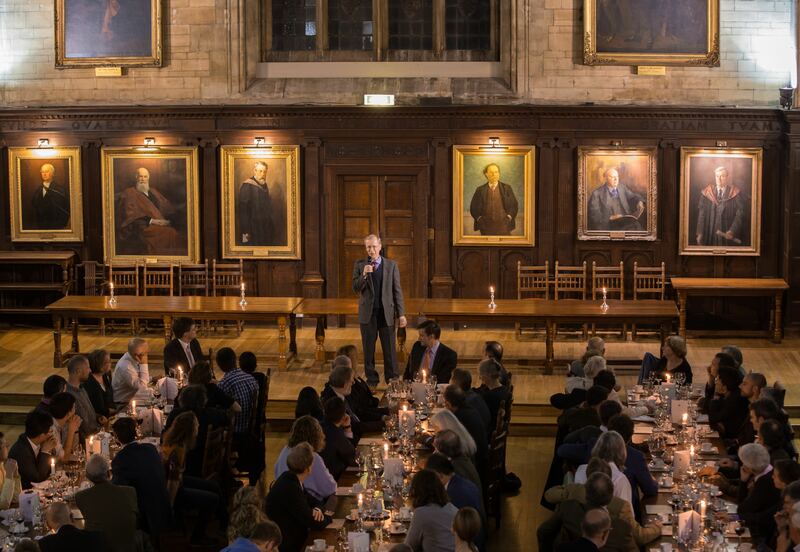 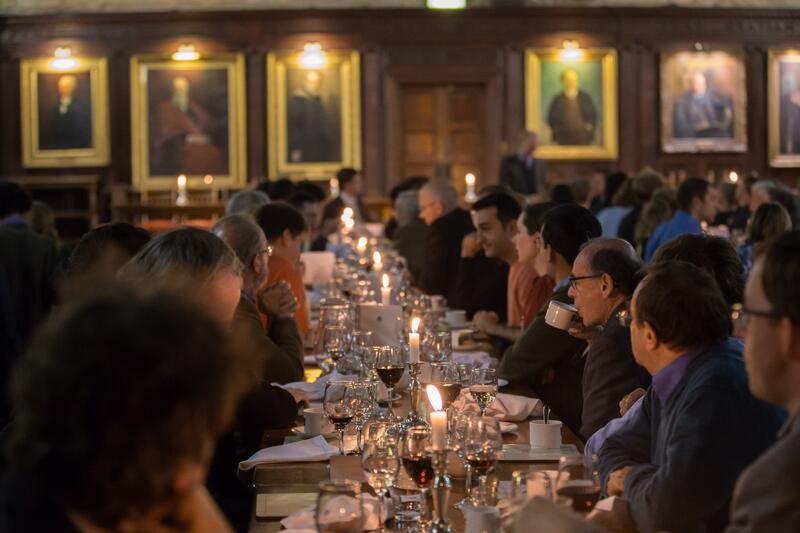 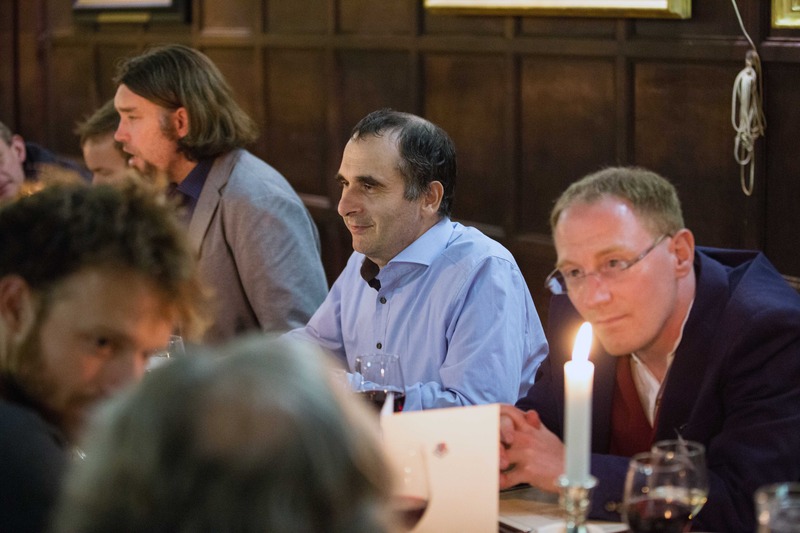 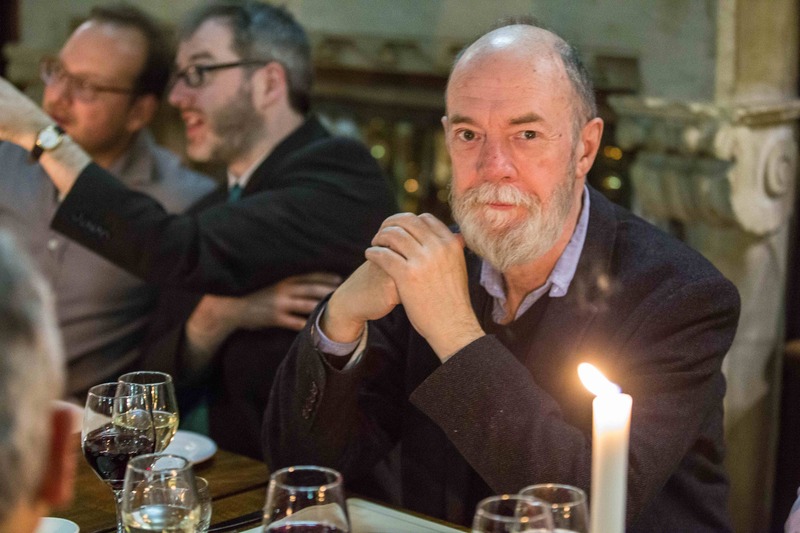 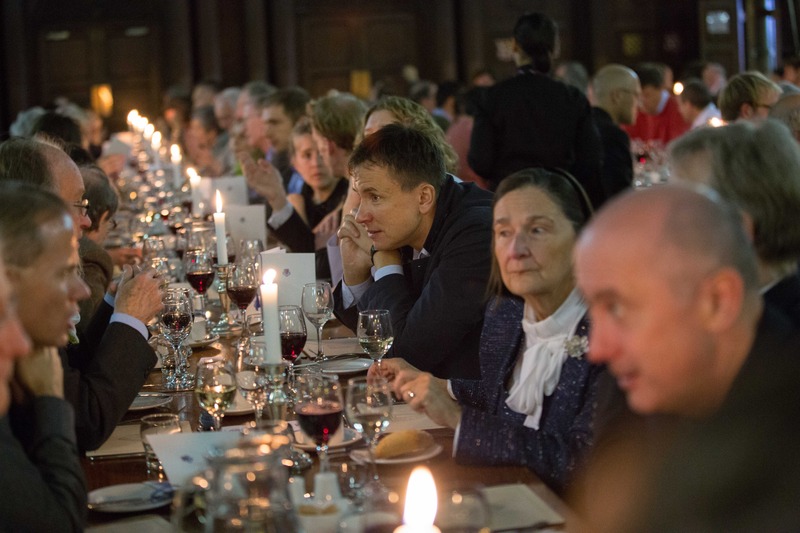 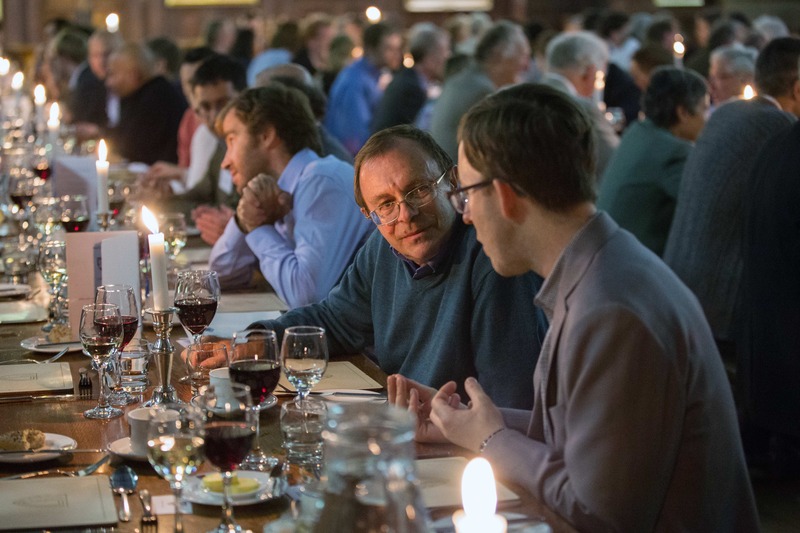 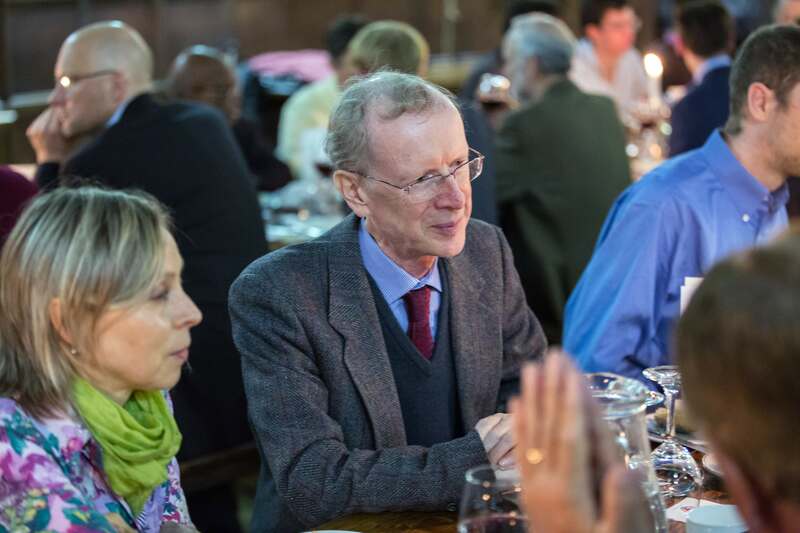 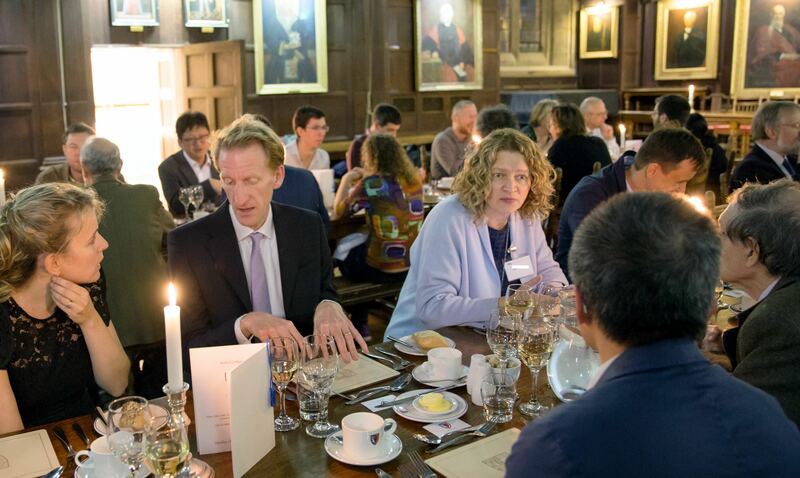 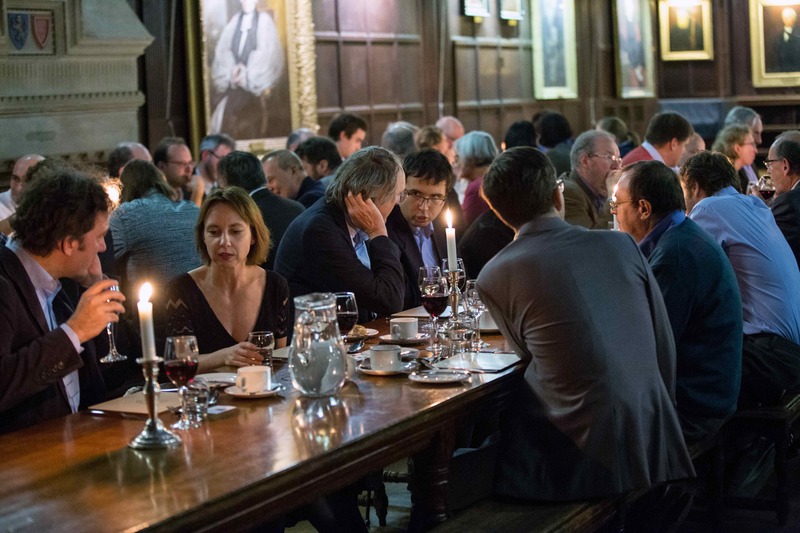 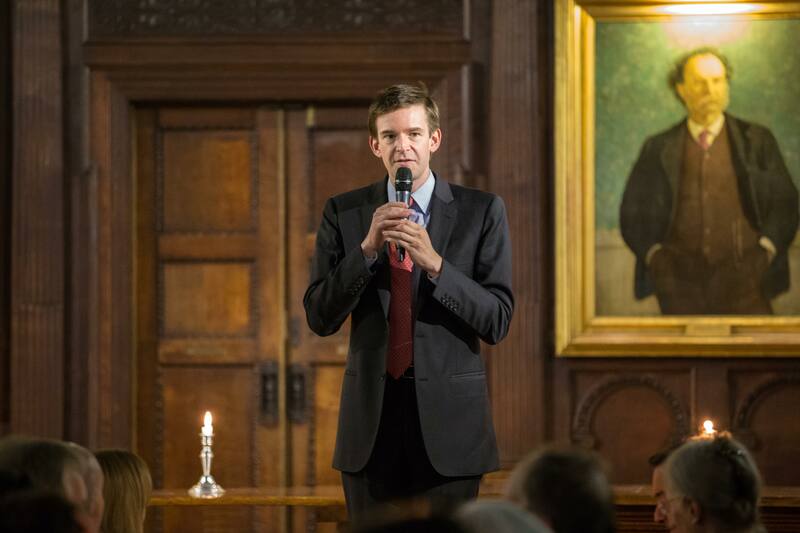 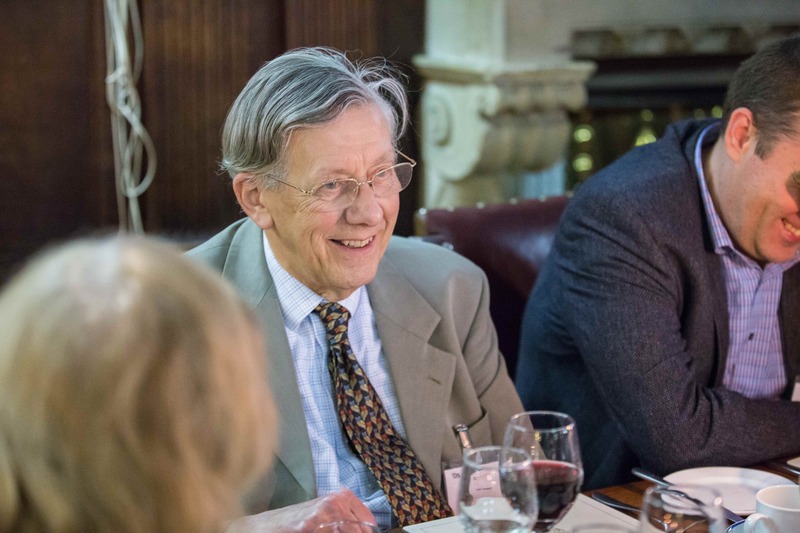 A celebratory dinner will take place on Tuesday 25 September at Balliol College. 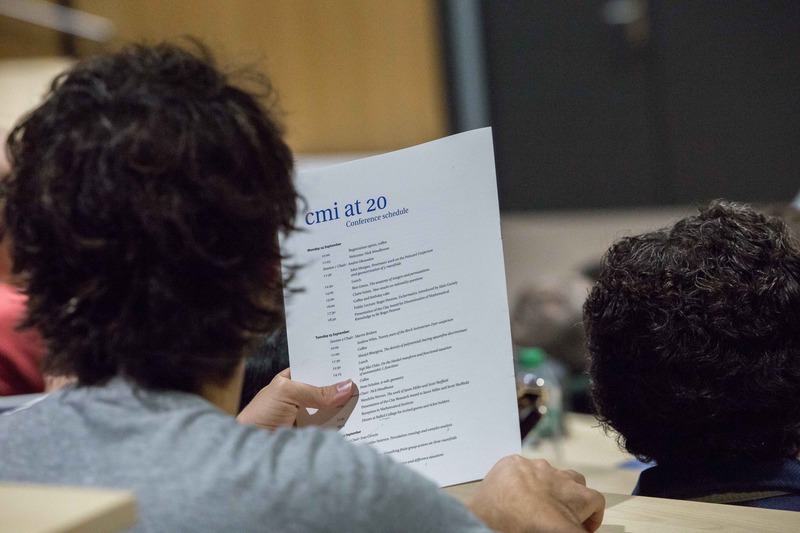 Registration for the 20th Anniversary Conference is now closed. 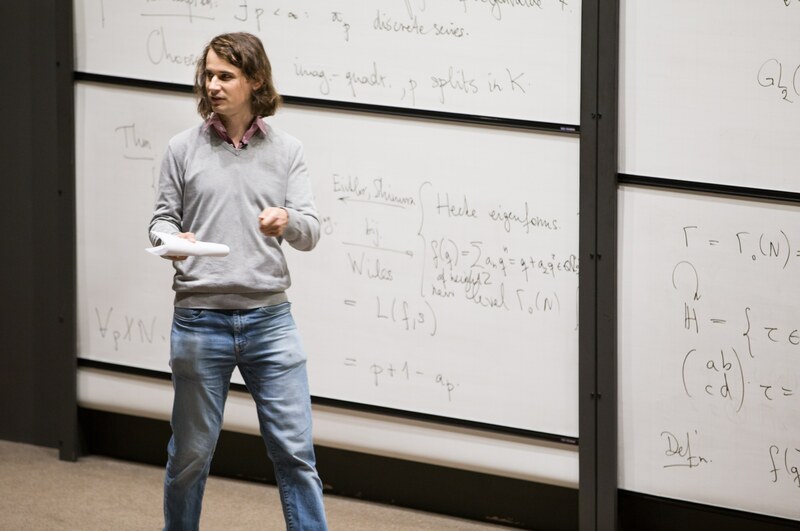 Terence Tao, who had planned to give the final talk, is recovering from an accident. 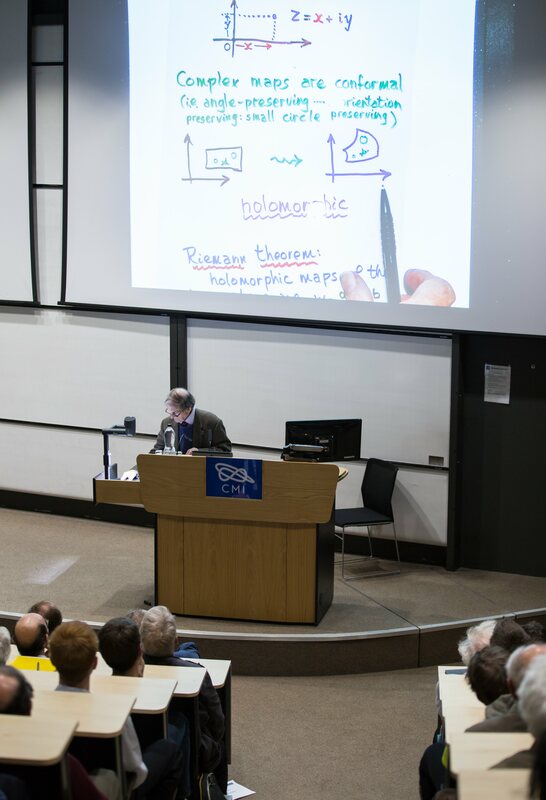 He apologises that he will not be able to travel to Oxford for the conference.